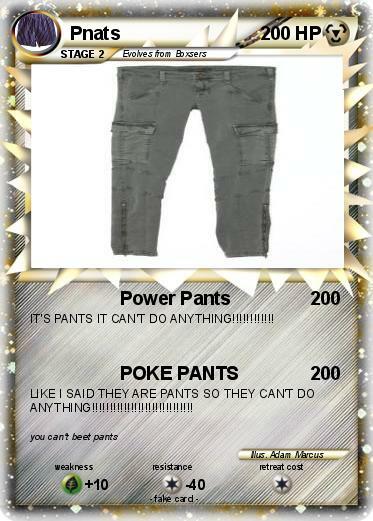 IT'S PANTS IT CAN'T DO ANYTHING!!!!!!!!!!!! LIKE I SAID THEY ARE PANTS SO THEY CAN'T DO ANYTHING!!!!!!!!!!!!!!!!!!!!!!!!!!!! !